The release introduces new features that aim to provide additional flexibility to our clients by allowing calls from the website to follow the agent directly to their phone. It also introduces some other improvements detailed below. If the customer uses a WebRTC-supported browser (Firefox 33+ or Chrome) he or she will be able to use the computer microphone and will be seamlessly connected to a designated phone number! They will not even have to provide their phone number in order to speak with you. Alternatively, with browsers that presently do not support WebRTC (e.g. IE. and Safari) the customer will have the choice to connect with the agent via traditional click to phone solution (will establish a phone call between the customer and designated number at the agent’s end). The above can be supported at all times or in specified allocated days/times. The new functionality can be accessed in the account back end after logging in by navigating to the Account Admin > Account Profile page. We have now added a Desktop Notifier – when you browser is open and you are logged in, you will get a notification that indicates that you have an incoming session. This means that if you open a different tab or are using a different application, you will get a visual notification on your desktop along with the ringing sound. To enable notifications, you can either click on the ‘Add an Incoming Chats Notifier’ in the welcome window after you log into your account, or turn it on using the link displayed under the Website Visitors list. Please note that when you add the Notifier, you will need to allow it in your browser when prompted to. Improved Website Visitors page – We have improved the technology behind the Website Visitors page (where visitors can be monitored and calls can be answered). As it is now designed to consume less resources, it is easier and more pleasant to use, particularly when a large number of visitors are monitored on the site. 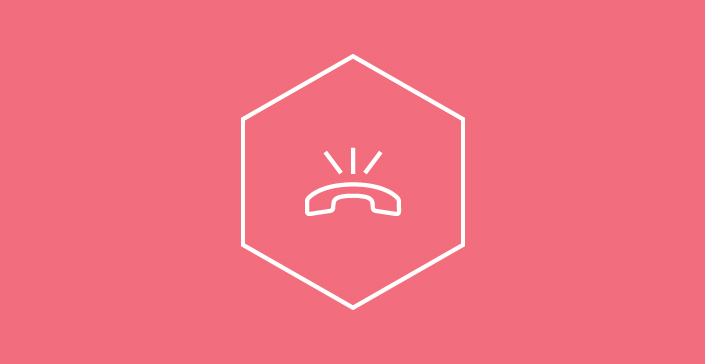 Video Calls – An issue where a black box appeared at the beginning of certain video calls (Chrome/Firefox) has been addressed. While we addressed this issue we also added a “loading” animation at the start of the video stream, which you are likely to notice. Ready to add phone capabilities to your solution? If you would like to see the new features in action or would like to have our assistance with setting them up on your account, please contact us.